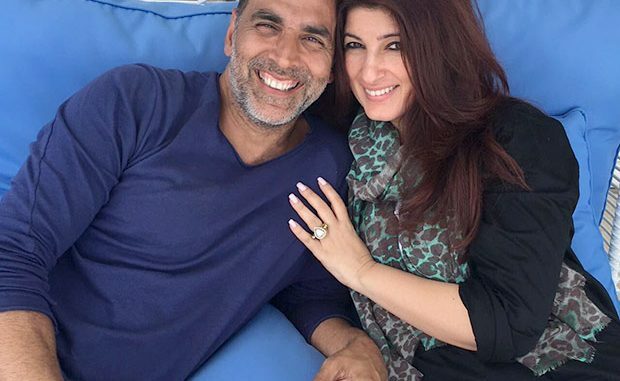 Akshay Kumar is a family man who manages to juggle between his professional and personal life well. It was only a few days ago when Akshay Kumar went for a mini holiday with his family in Cape Town. On the work front, Akshay Kumar recently wrapped up Jolly LLB 2 which is slated to release on February 10, 2017.